Please visit us at our brand new gym facility located at 6840 W Republic Rd (Map at Page Bottom). 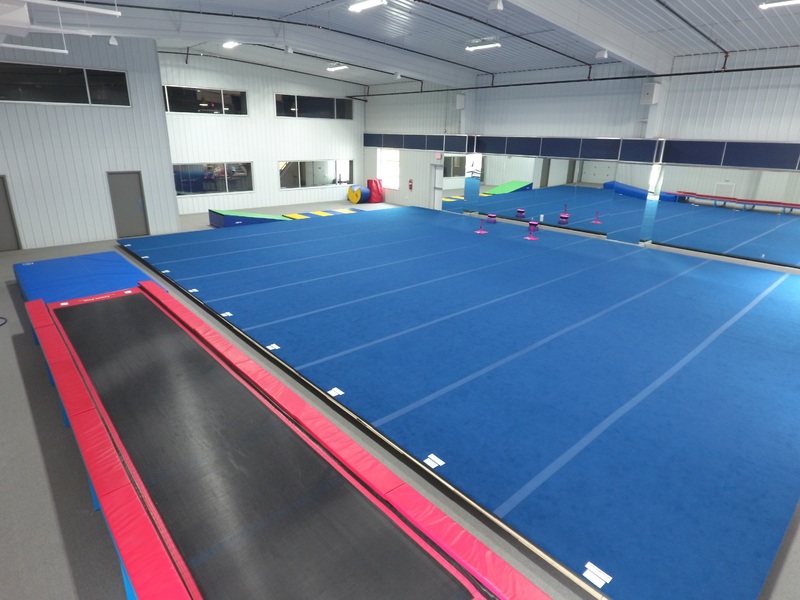 Our gym is equipped with top of the line gymnastics and cheerleading equipment. 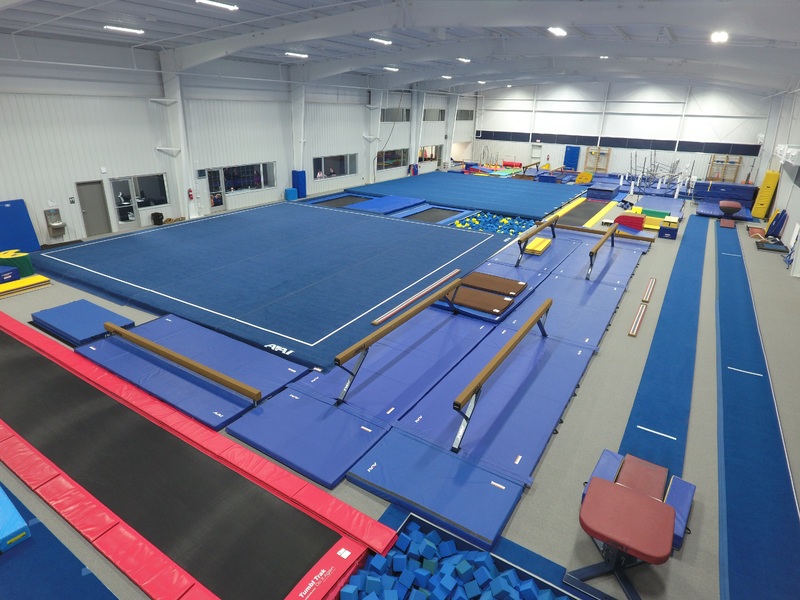 Including trampolines, bars, beams, mats, floors, and foam pits.